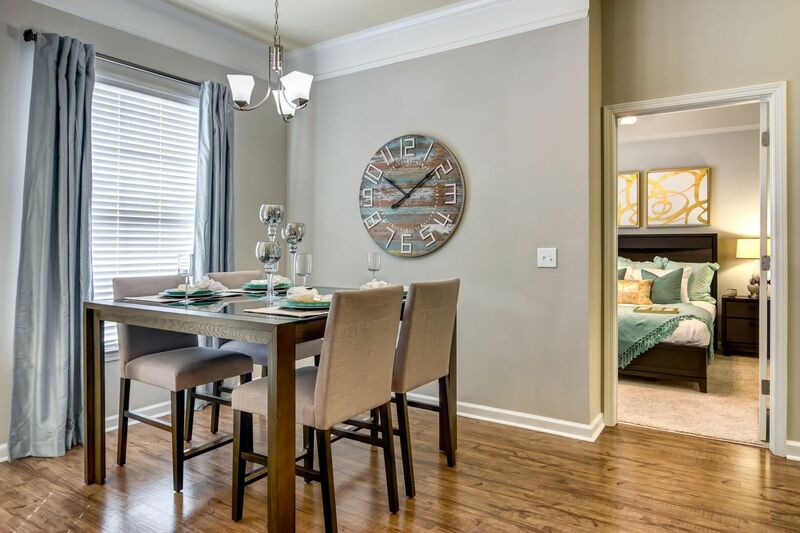 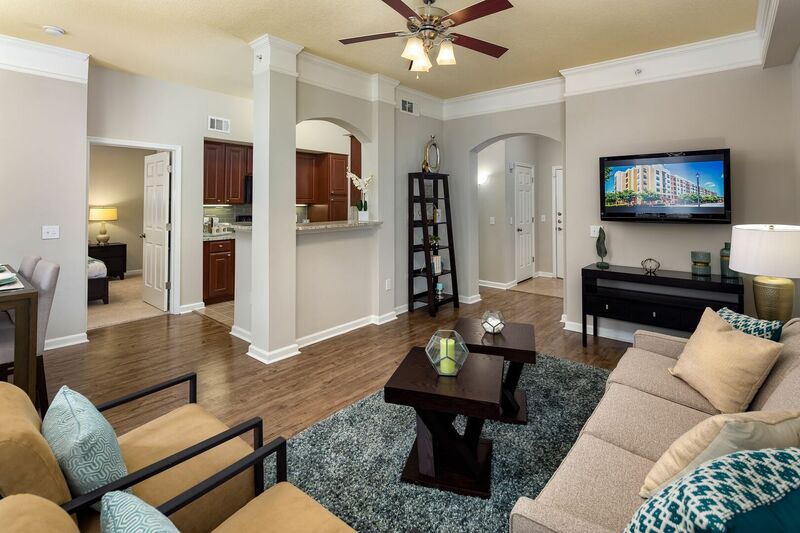 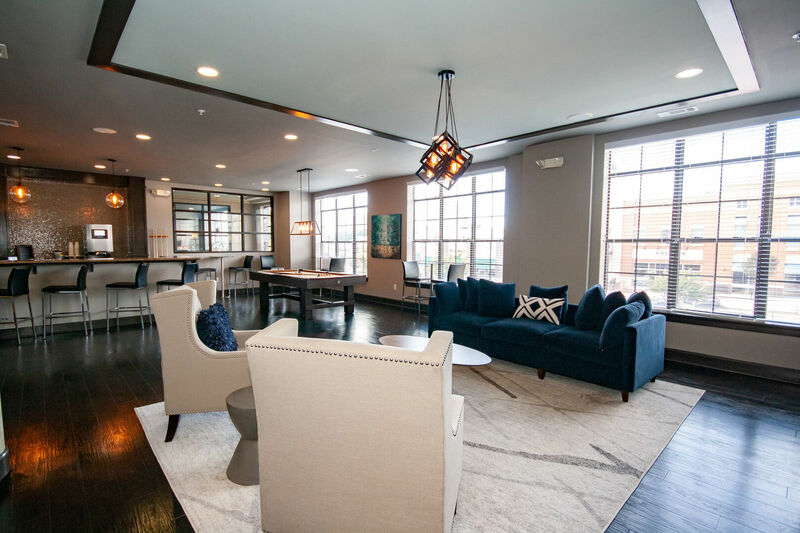 Catch a glimpse of the life that awaits you at the Flats at Perimeter Place. 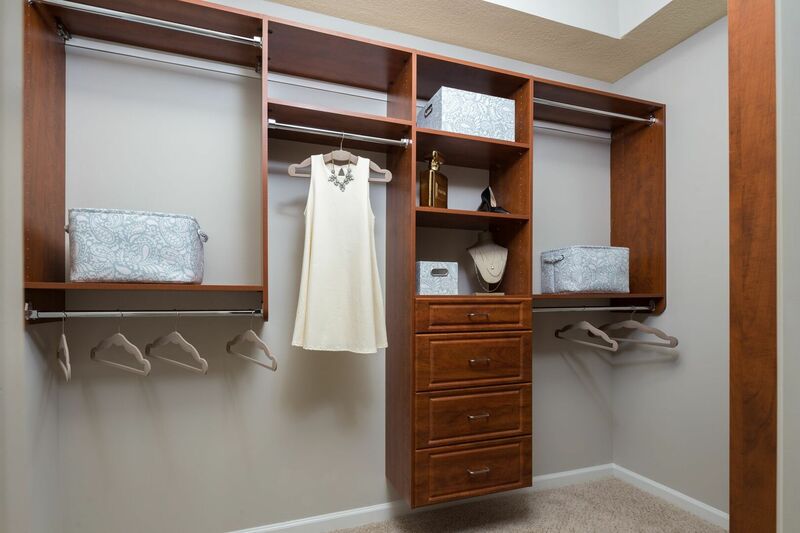 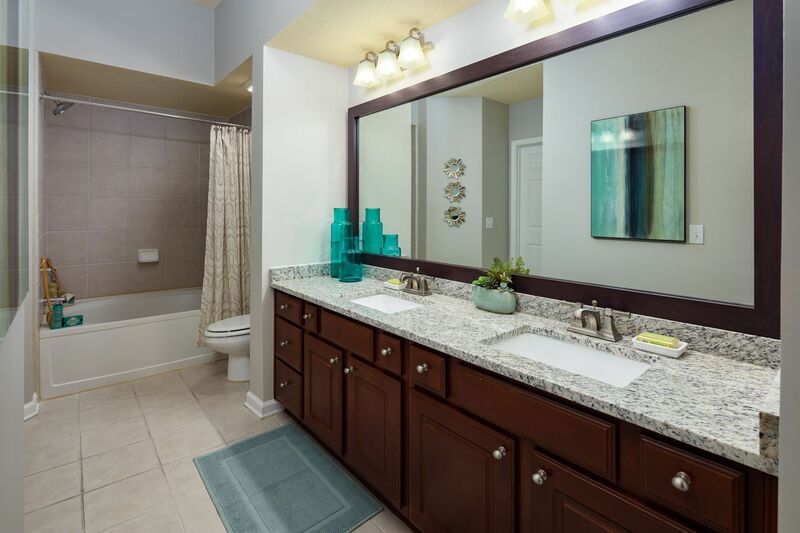 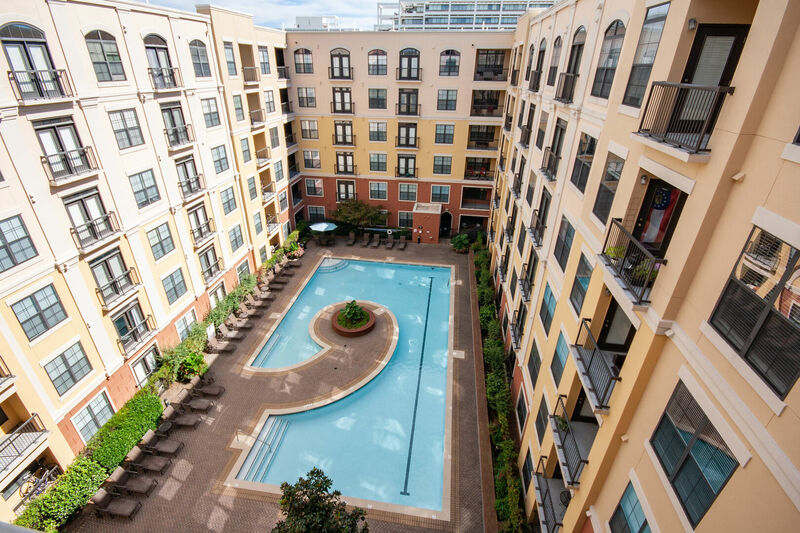 This upscale community offers a superior urban living experience. 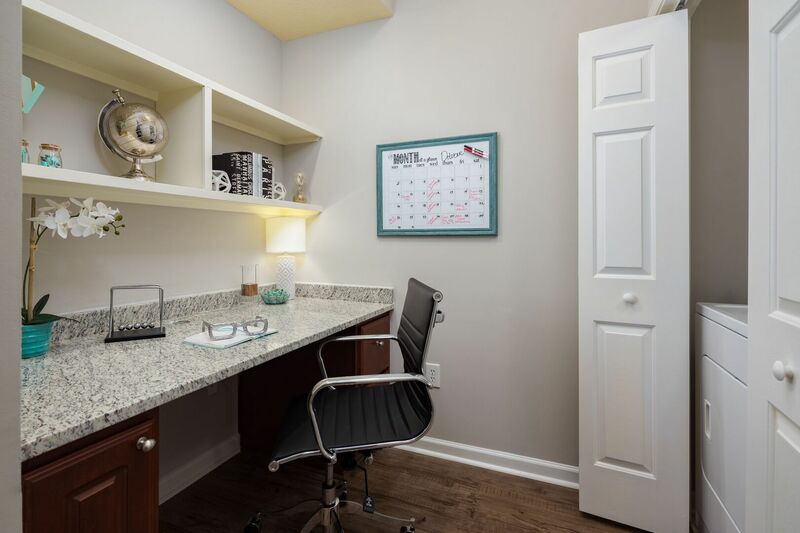 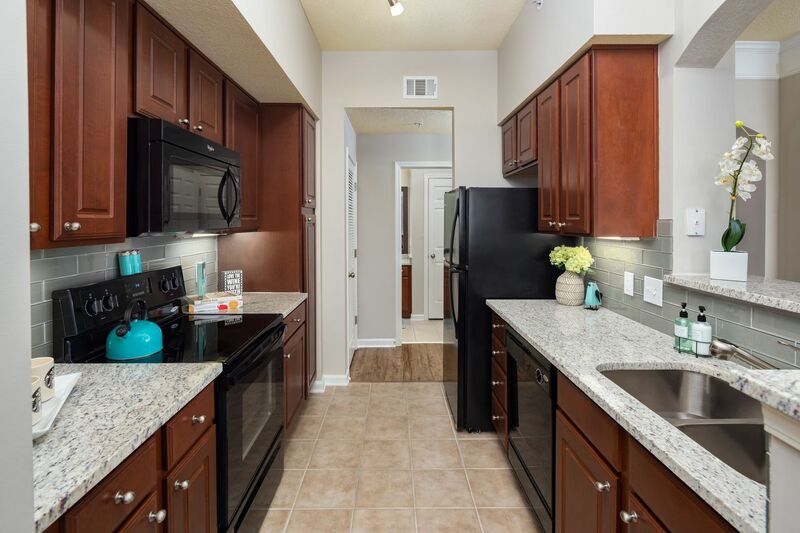 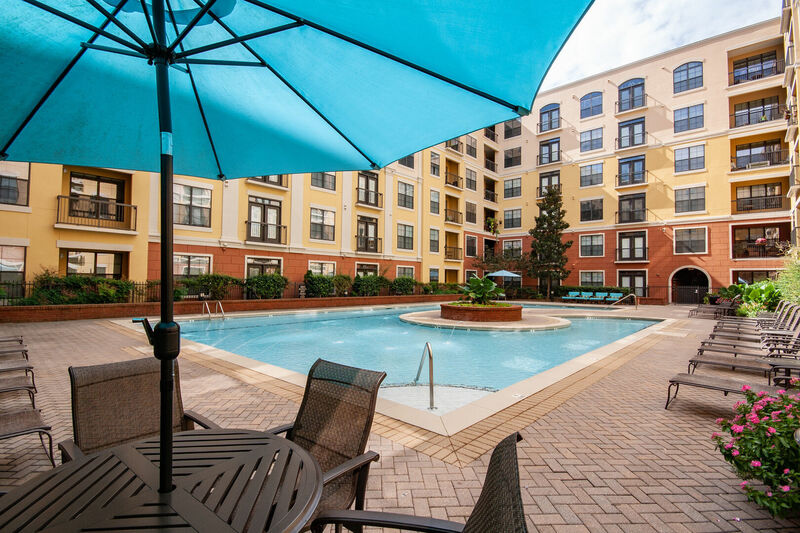 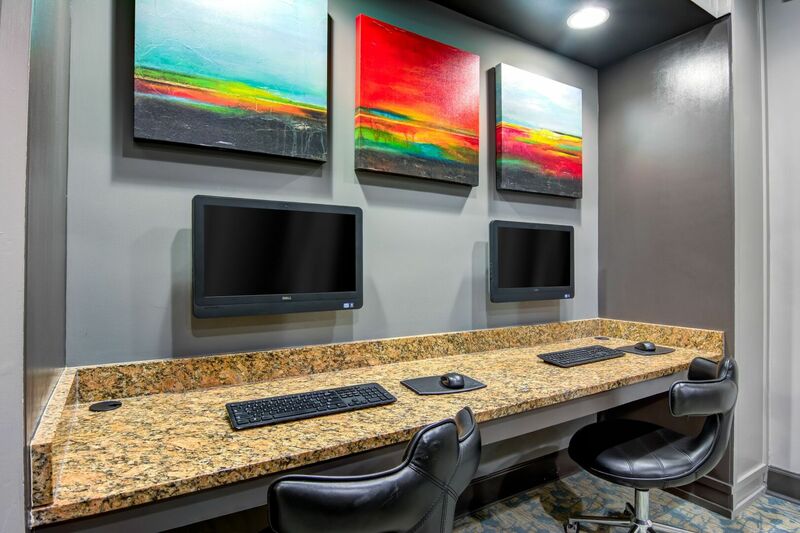 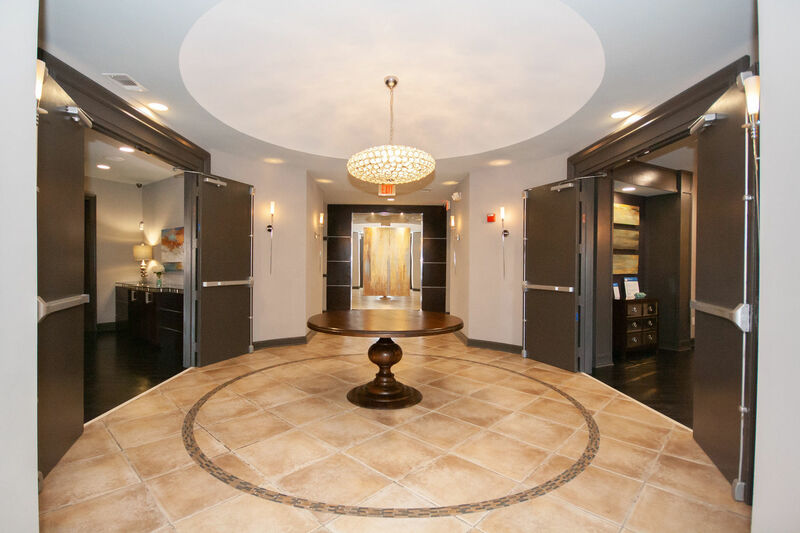 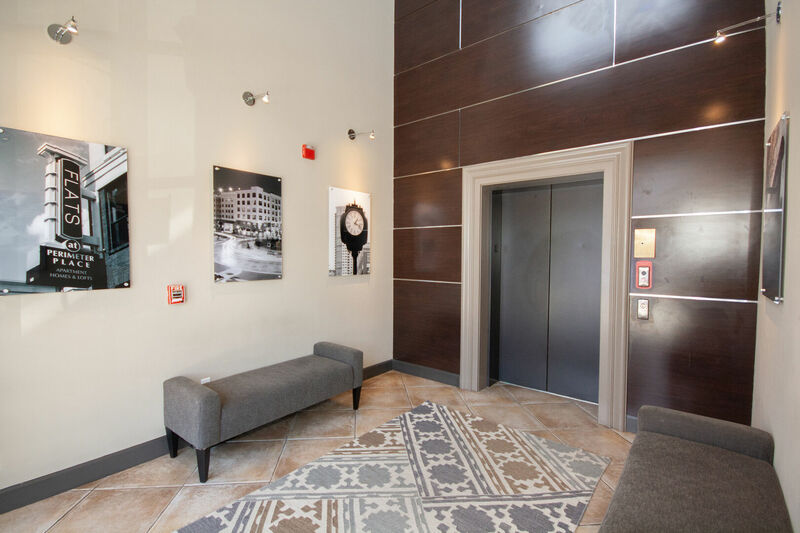 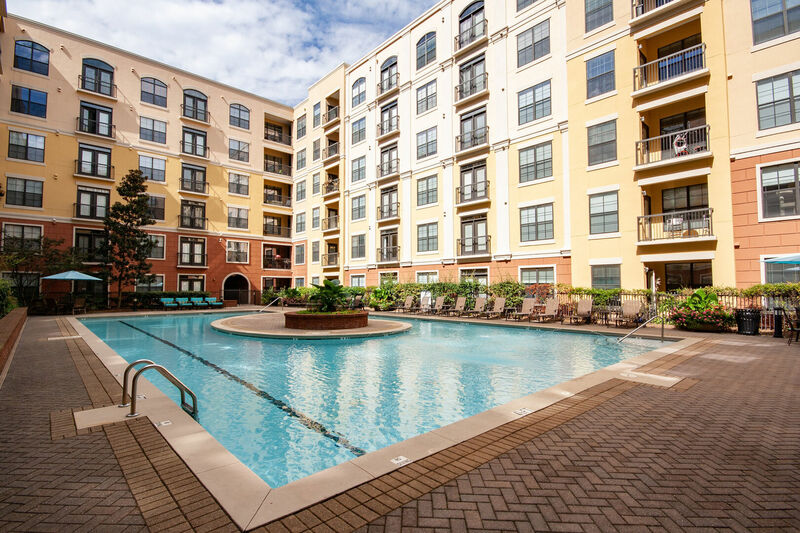 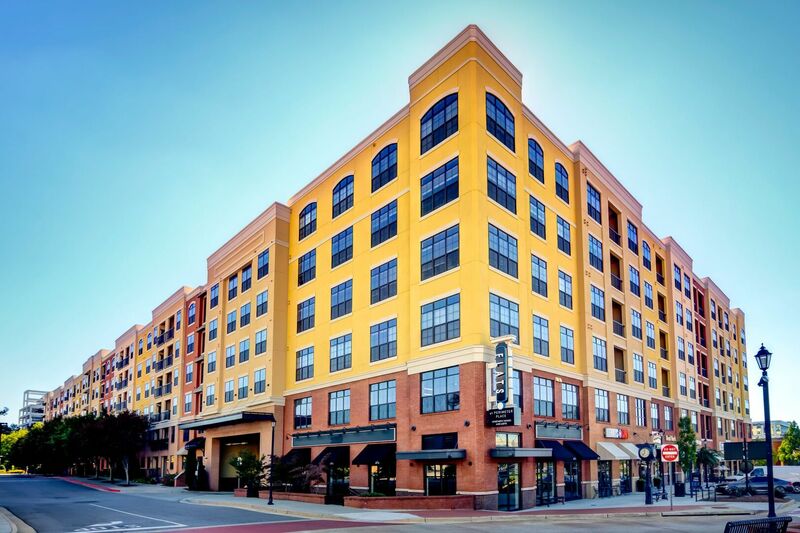 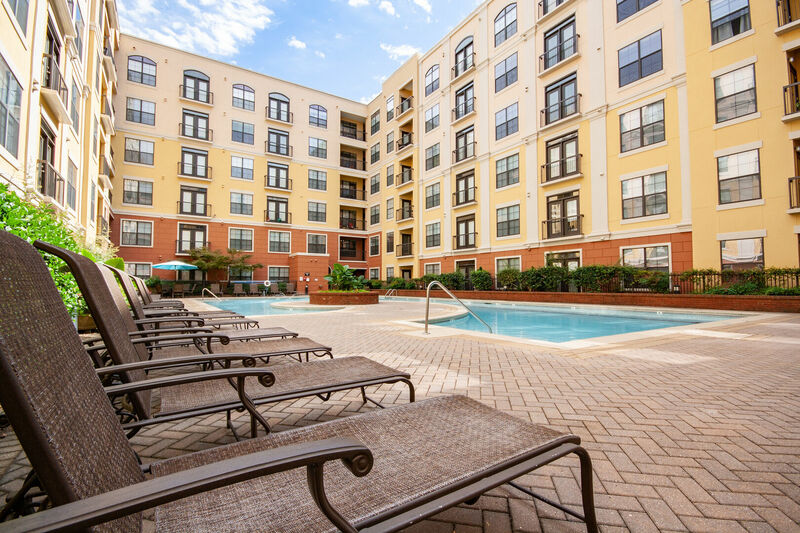 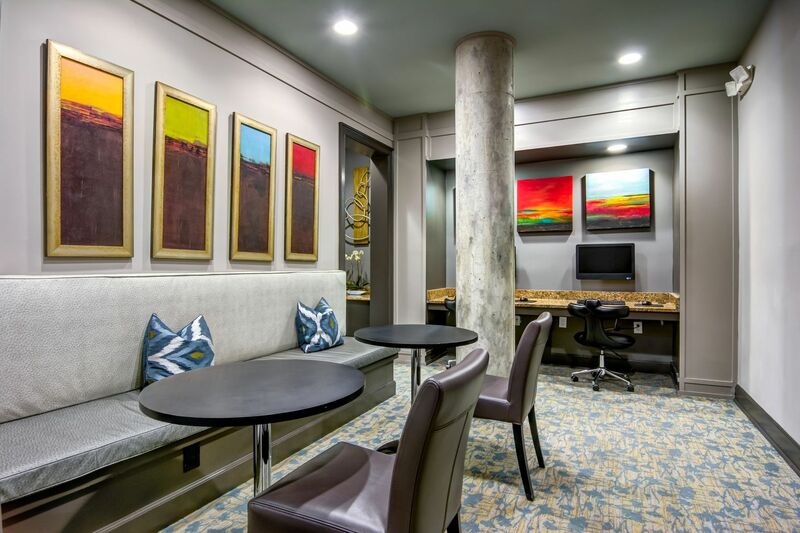 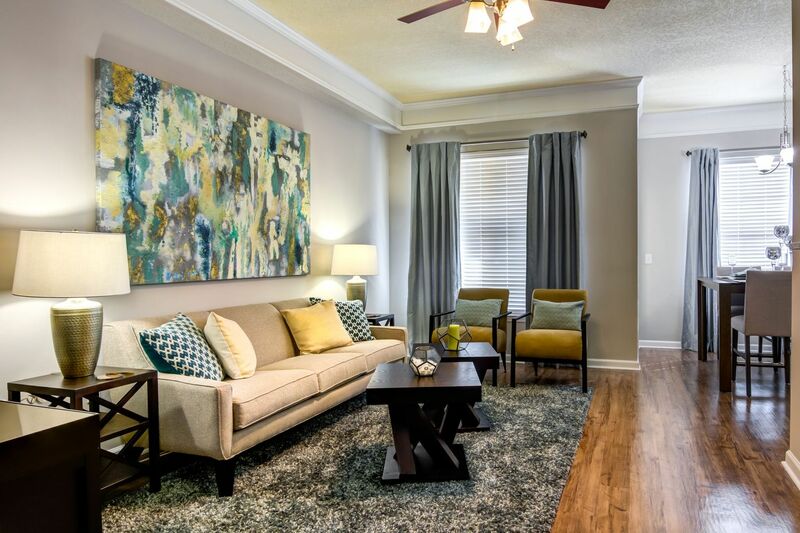 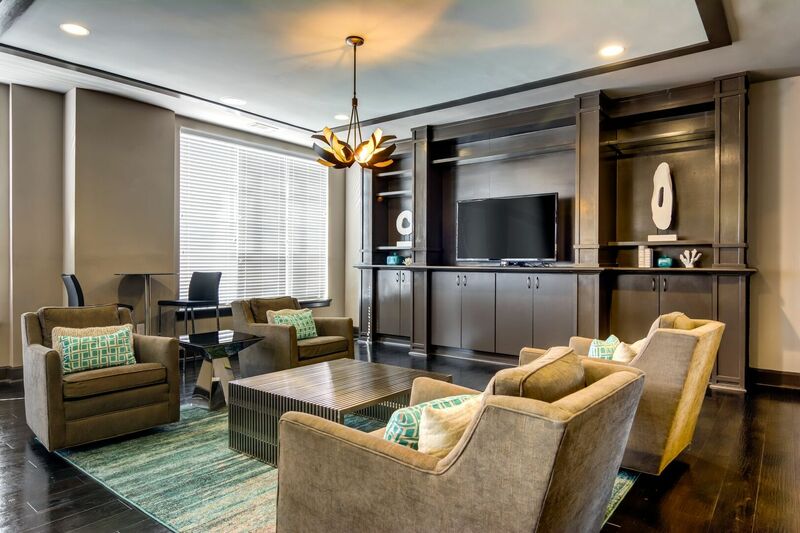 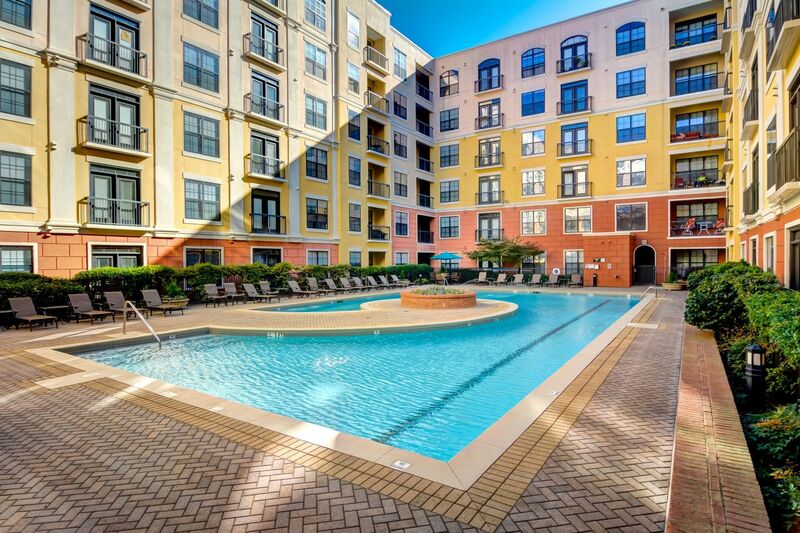 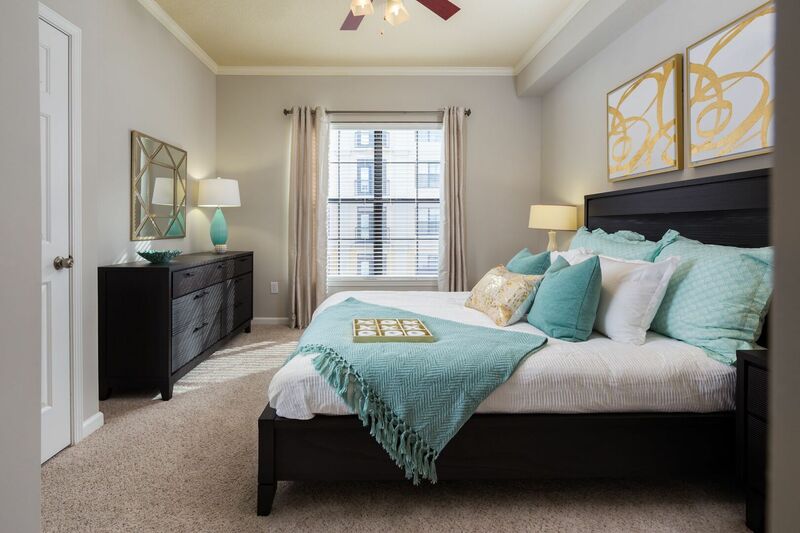 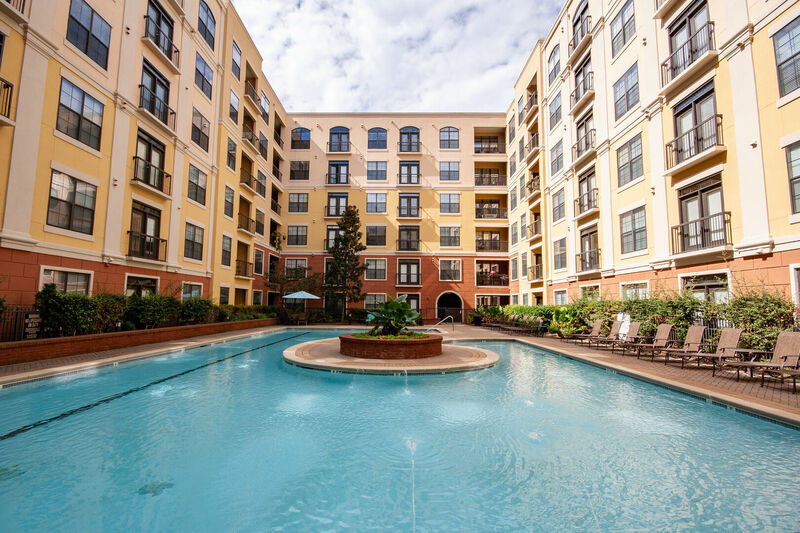 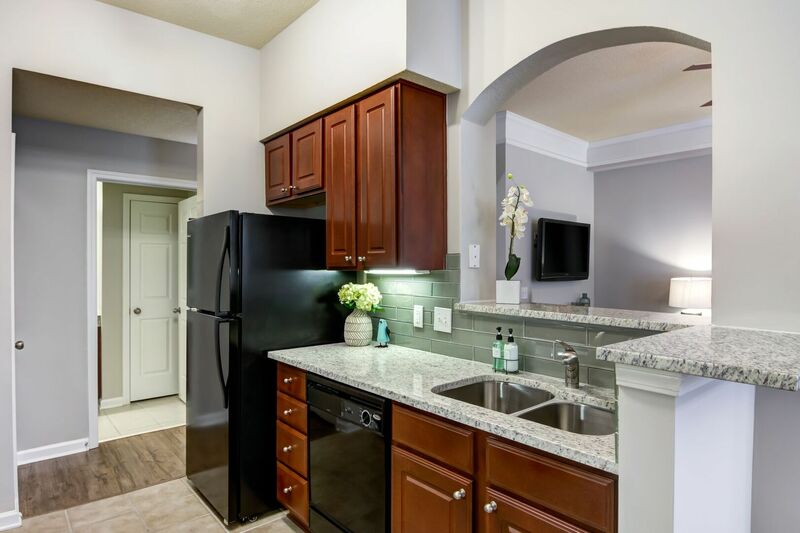 Conveniently situated near Perimeter Mall and just a short drive away from Buckhead and Midtown, the community has distinctive apartments with modern finishes available for rent. 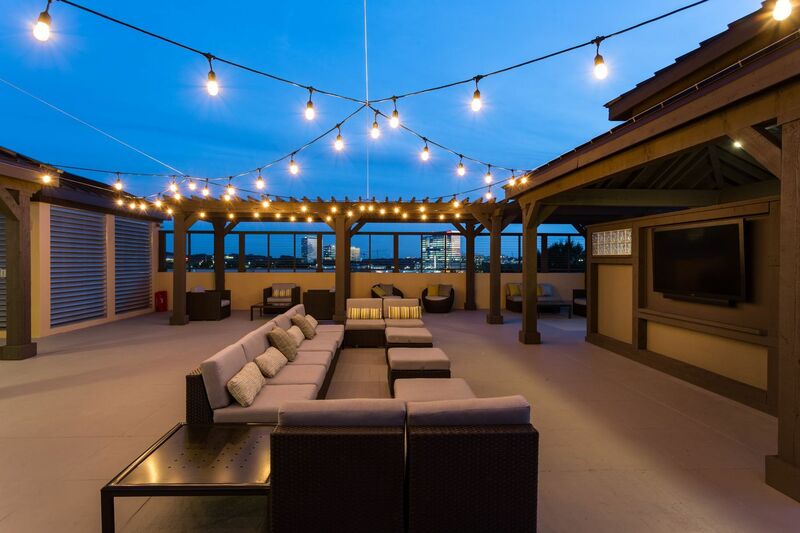 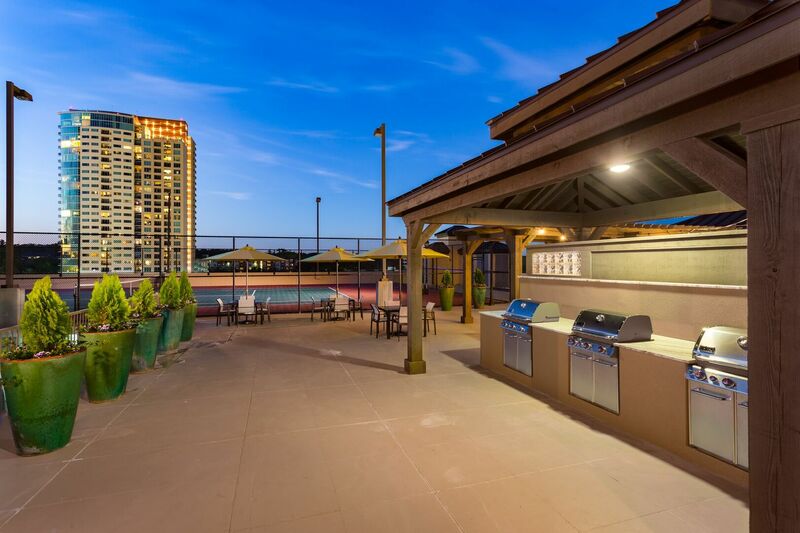 The community’s hospitality-minded amenities include a rooftop terrace with a luxurious outdoor lounge area. 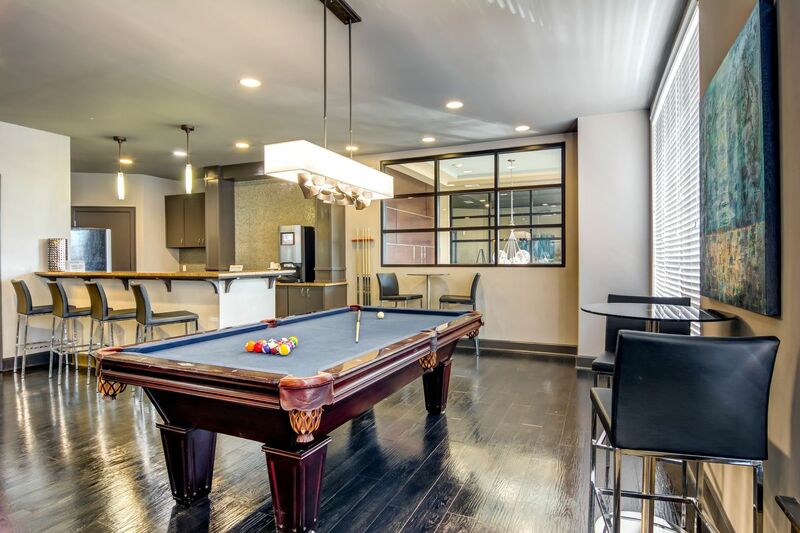 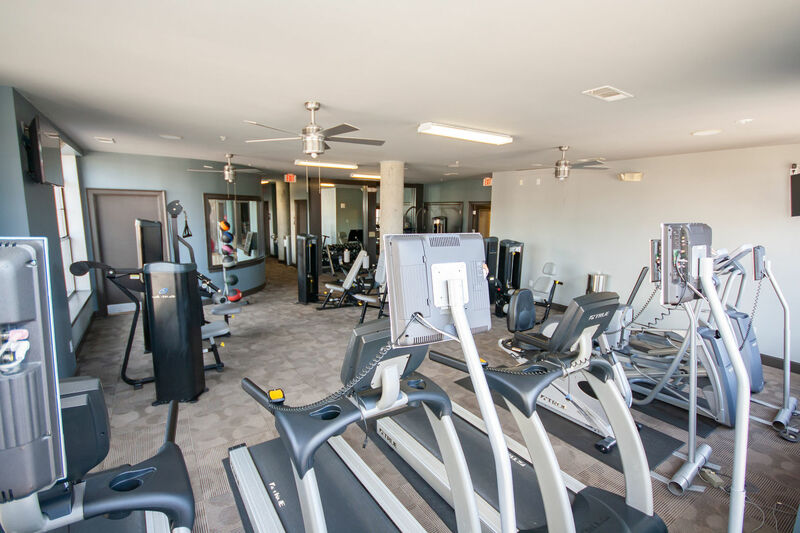 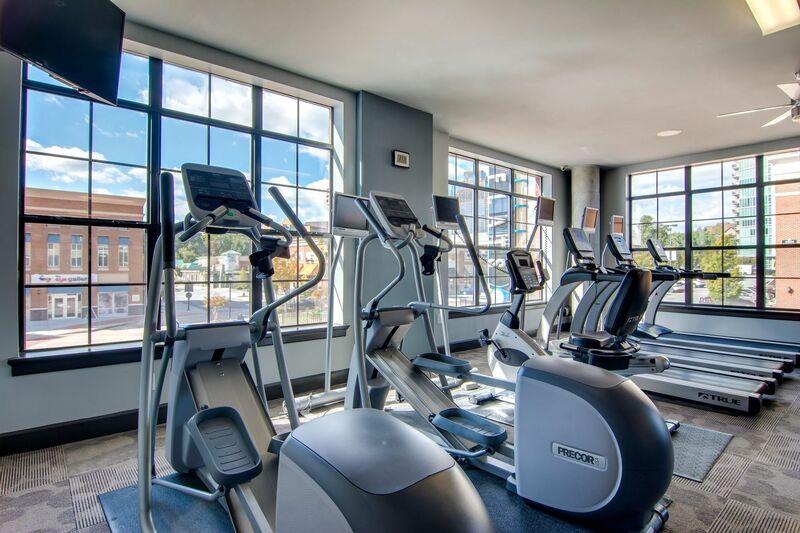 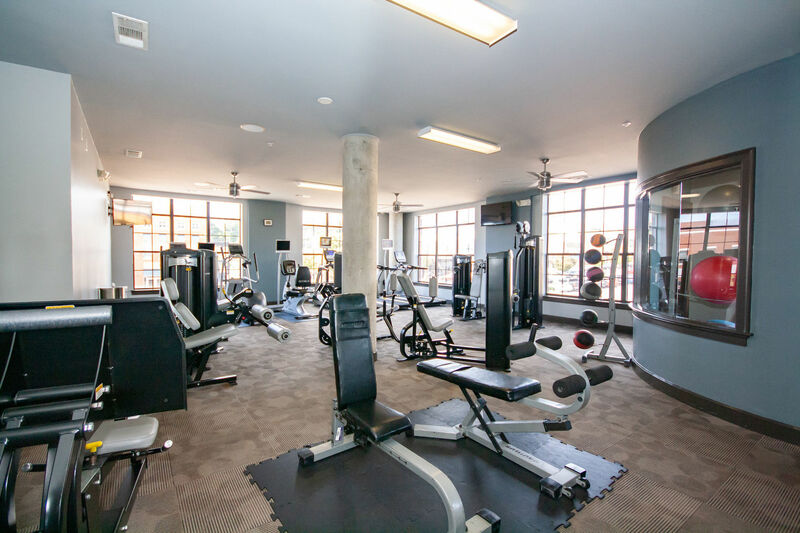 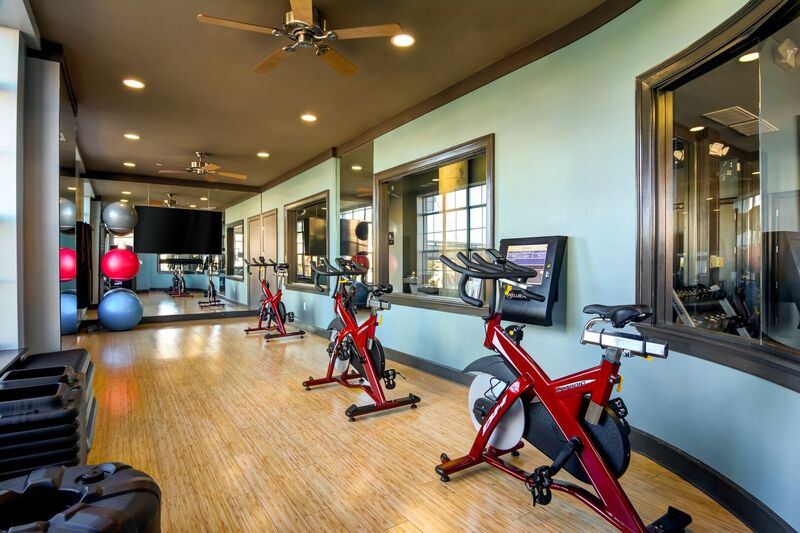 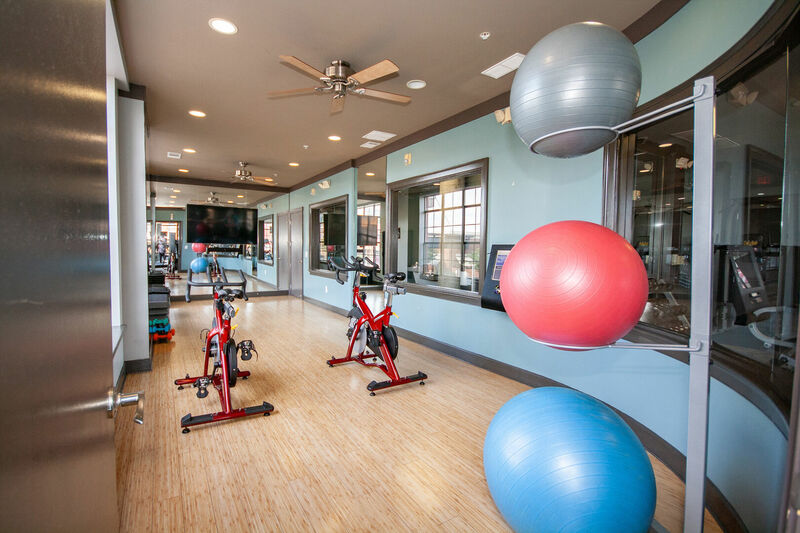 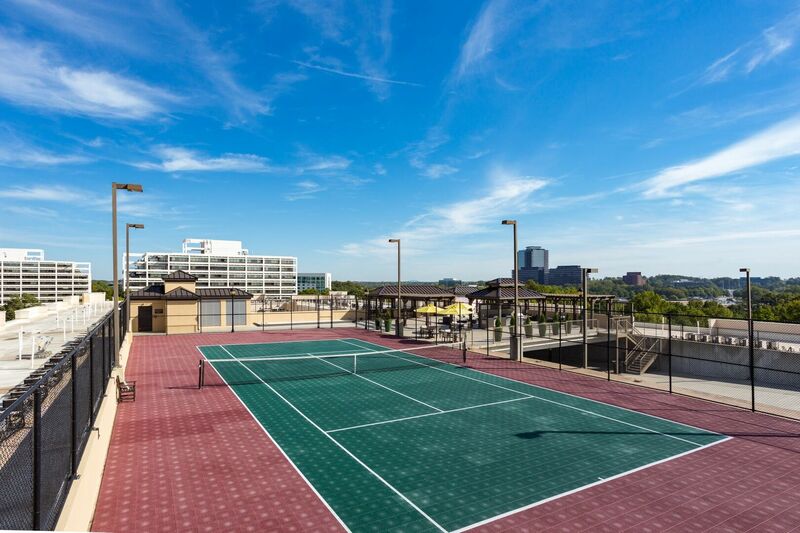 Residents can also enjoy mingling in social spaces such as the state-of-the-art fitness center and the resident clubroom with a full kitchen and billiard table. 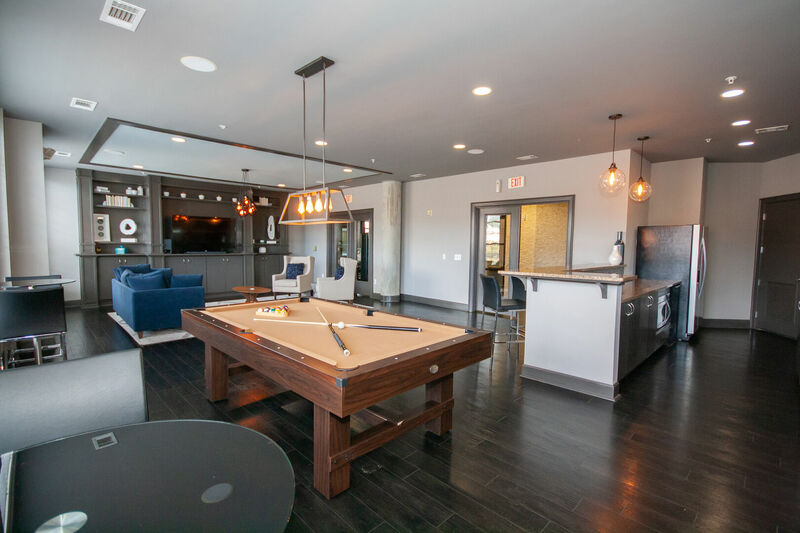 Begin your tour in the photo gallery, and then stop by the leasing office to see this exceptional community in person.